The Noisy Cricket by Wismec is a compact, yet powerful series mechanical mod with an appealing brushed finish. 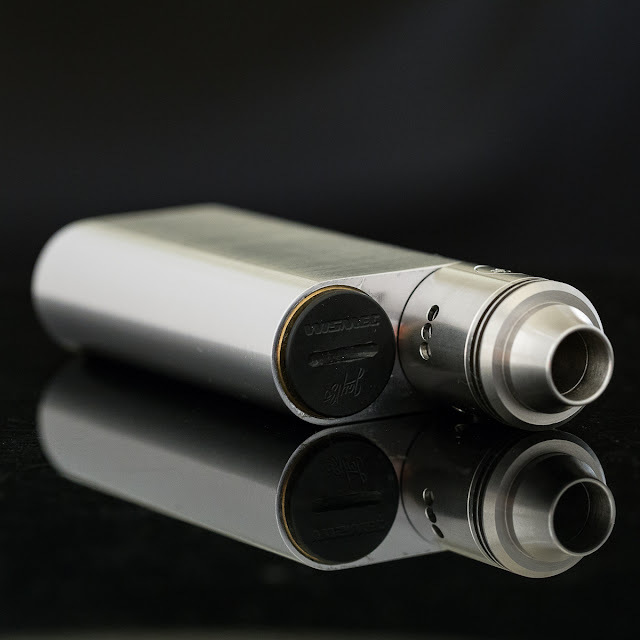 Utilizing two 18650 batteries that are ran in series, the Noisy Cricket is capable of ouputting 8.4V of power with maximum contact and conductivity! 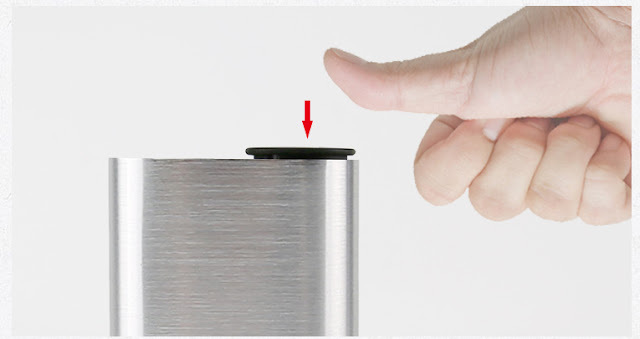 A SMPL style firing button is used to greatly improve contact efficiency and has an insulation ring at the bottom of the fire button for circuit protection. 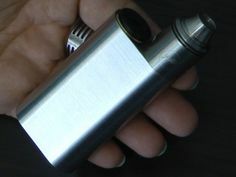 The atomizer connector features a solid one-piece hybrid adaptor to make both 510 and hybrid connections compatible with the Noisy Cricket. 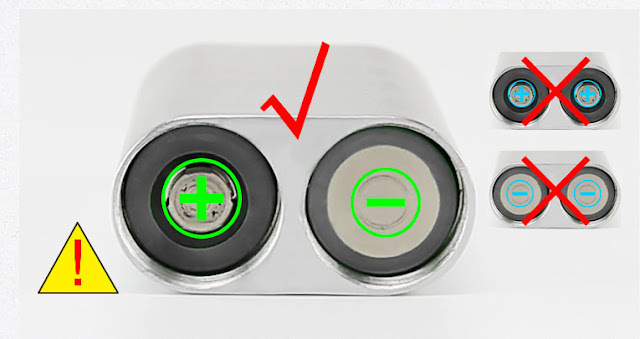 Located on the bottom of the mod are 6 ventilation holes for battery venting. If you like it, order now, you can save much money now, just only $23.9, do not need $29.9. and you can enjoy perfect after-sales service at here, because we are Wismec official authorized online store, be worth to believe.